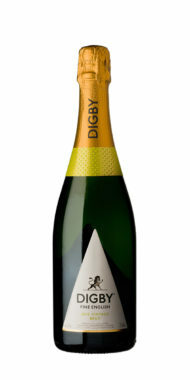 Digby Fine English is proud to be the official sparkling wine producer for Leander Club, the most decorated, elite rowing club in the world. Every Leander Pink bottle sold supports Leander Academy, training new talent to become the world champions of the future. 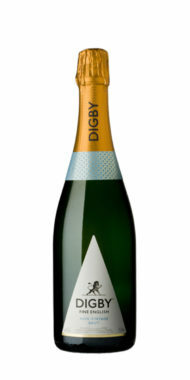 Digby achieves its Fine English standard through the refined art of blending, using grapes grown by its meticulously groomed partner vineyards in the chalky soil of Kent, Sussex, Hampshire and Dorset. This, plus the long, cool growing season and Digbys inventive winemaking put it in the vanguard of the English sparkling wine movement.